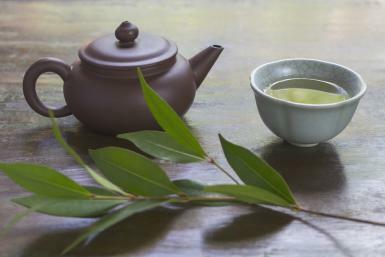 Bay leaf tea made from dried or fresh bay leaves is an herbal infusion with a host of medicinal properties. The sharp and fragrant flavor imparted by the thick and leathery bay leaves help to make it a comforting spiced tea. Boasting of a long tradition, this aromatic leaf from the Mediterranean based bay laurel tree has been used for its medicinal benefits since the Roman times. This evergreen shrub seems to have originated in Asia Minor and has gradually spread throughout the Mediterranean. 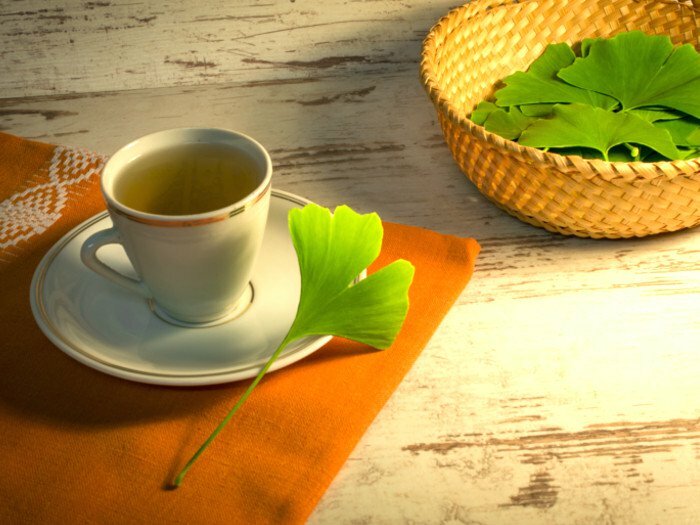 The leaves infused in the tea are richly loaded with vitamin A that helps in the formation of certain pigments, enabling the photoreceptor cells in the retina to function properly, thus restricting eye problems. Owing to its antioxidant properties, this vitamin also inhibits the damage to skin brought about by free radicals, helping in maintaining healthy skin. 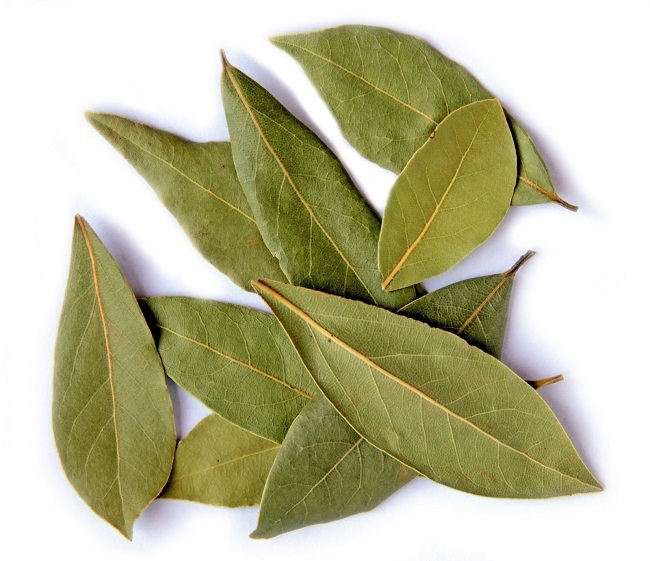 Fresh bay leaves contain vitamin C (ascorbic) acid which helps to relieve the body of free radicals. 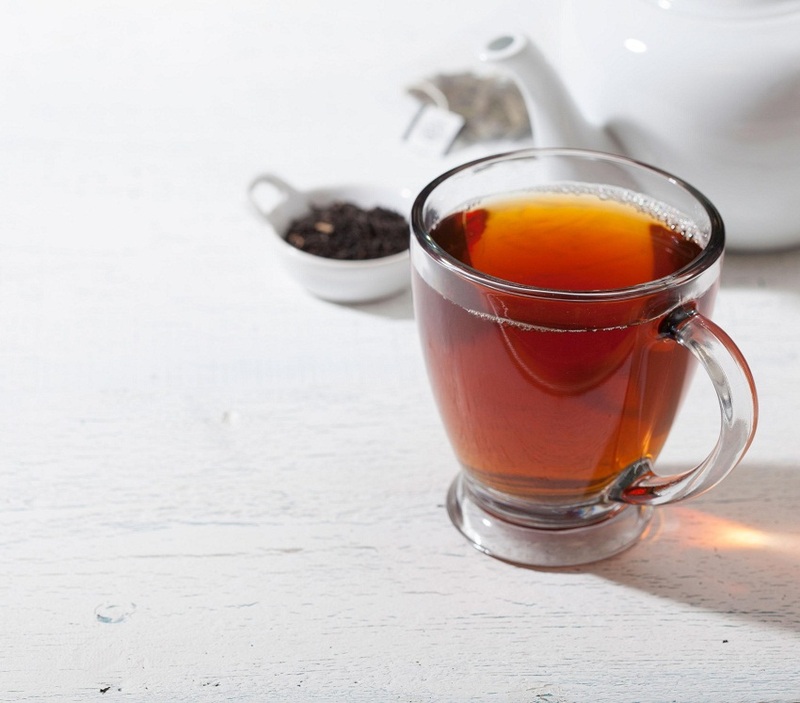 Moreover, the good quantity of the mineral iron found in this decaffeinated tea benefits the production of red blood cells thus maintaining a good immune system. Potassium, present in the leaf tea serves as an essential cell and body fluid component thus controlling blood pressure. Besides this mineral, bay leaves contain flavonoids and tannin that also facilitates in keeping the pressure levels under check. Valuable phytonutrients along with other compounds like rutin, caffeic acid, and salicylates may result in better functioning of the heart. Rutin tends to strengthen the capillary walls while caffeic acid works towards eliminating bad cholesterol from the heart. 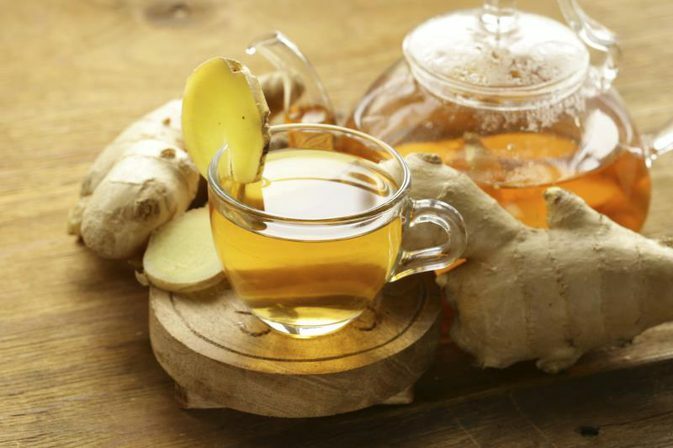 The antioxidants present in the tea may contribute to the efficient procession of insulin, regulating the glucose level in the body and in turn keeping the sugar levels in control. However, people taking diabetes medications should consume the tea after consultation with the doctor for it may increase hypoglycemic effects of insulin. Bay leaves contain the phytonutrient parthenolide, as well as certain volatile oils, thus being effective in lessening arthritic pain and working to relieve other inflammations or swellings like that caused during a bunion. The organic compound linalool present in the tea can bring about a decrease in the level of stress hormones found in the body and thus prove active in people suffering from anxiety. This stress relieving property may work towards calming the mind and minimizing sleep problems. Sipping a hot cup of bay leaf tea is said to be beneficial in eliminating the phlegm, thus being effective in relieving respiratory disorders like bronchitis as well as providing a useful remedy for a sore throat, cough and cold. The linalool content of bay leaves works towards minimizing a host of digestion related problems like bloating, gas, and flatulence. 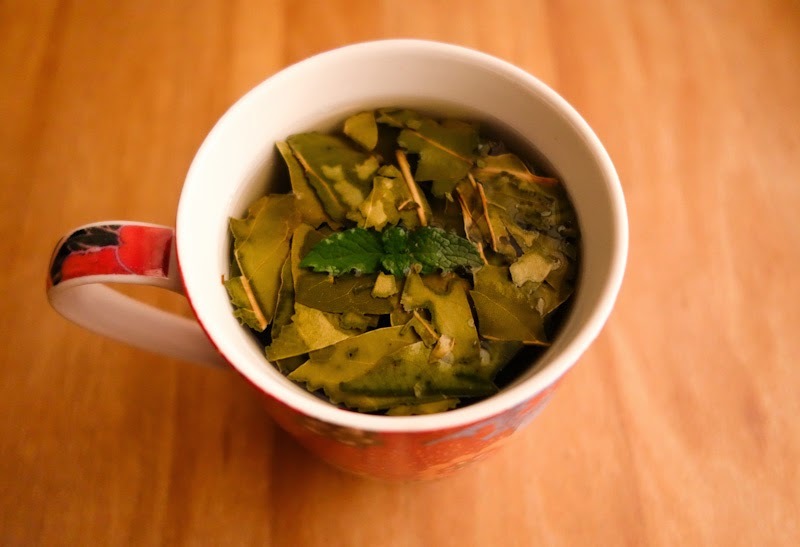 A cup of bay leaf tea taken on a daily basis might soothe your stomach. Stimulating urination and detoxifying the body of harmful toxins, the tea seems towards combating kidney infections and stones. The chemoprotective properties of the phytonutrient, parthenolide in combination with catechins, quercetin, eugenol and caffeic acid linalool seems to arm the body against the destructive effects of free radicals. According to individual studies, parthenolide may stop the spreading of cervical cancer cells. However, more research is needed. Bay leaf tea increases fat metabolism, thus being one of the effective weight loss teas. For better results, you can add either a handful of lemon grass or a stick of cinnamon to the tea. 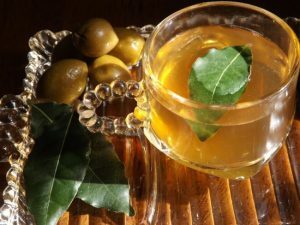 An infusion of bay leaf is effective in breaking fever as it has the ability to induce sweating. 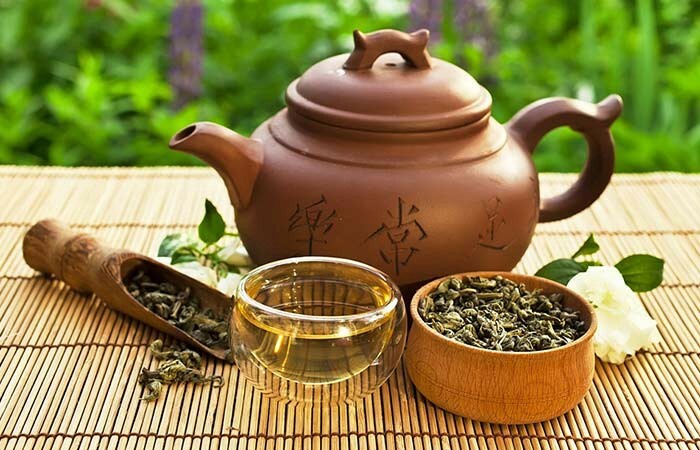 Although the tea does not seem to have any known side effect, over-consumption may cause problems like diarrhea and vomiting. The leaf tea’s rich store of folic acid or folates may prevent birth defects when taken during periconception. Since more research needs to be done regarding the same, pregnant women should seek medical advice before drinking this tea. Lactating mothers are also advised to consult a doctor before adding this tea as a part of their daily diet. 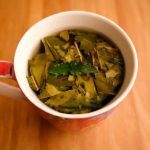 Cooled bay leaf tea may be given to colic babies to obtain relief from symptoms, but it should be given only after consultation with a doctor. 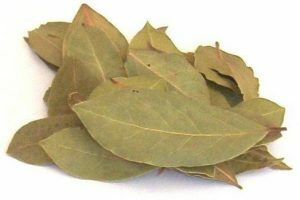 You can buy loose bay leaves or tea bags online or in herbal stores.